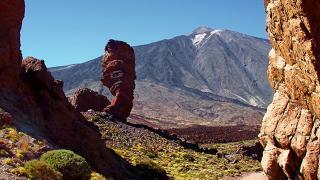 Cycling tours in the Canary islands of Tenerife and Lanzarote. 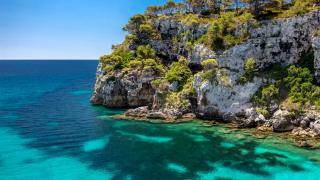 Mallorca bike tours. A biking trip to Mallorca of the Canary Islands is a true cyclist’s dream! Mallorca is one of the main cycling destination in Europe. Many professionals and amateur riders enjoy the good climate, the variety of the roads and the quality of the hotels. 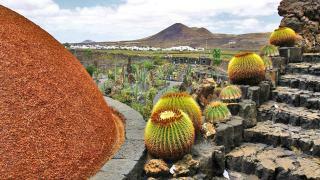 The Canary islands of Lanzarote and Tenerife are volcanic islands with impressive landscape, and amazing routes. Another destination of professional teams especially for the stages at high altitude. Self guided bike tour in Mallorca around the island in 9 days. Land of the Volcanoes. Enjoy a ride through some of the most dramatic landscapes to be found in Europe. 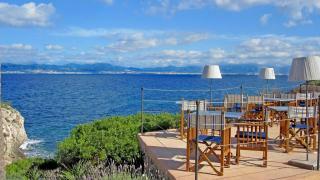 Cycling vacations in Mallorca. 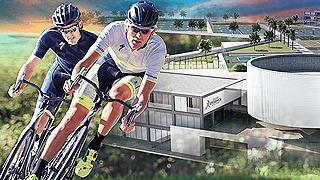 The ideal place to enjoy Mallorca and cycling for amateur and professional cyclists looking for high quality sporting offering. An incredible road bike experience at Vulcano's land.